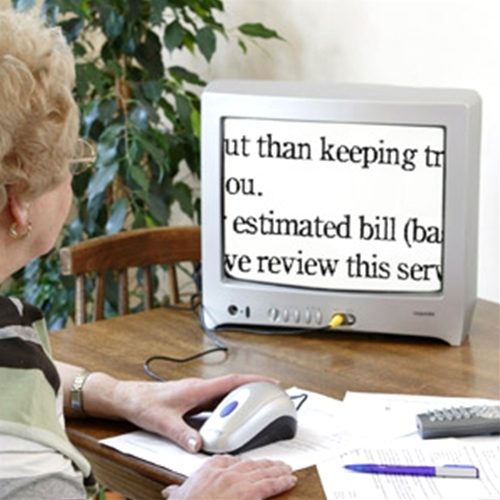 Bierley MonoMouse Electronic Video Magnifier from HealthyKin.com is perfect for reading newspapers, magazines, books, prescription bottles, cooking instructions, food labels, bills, statements and much more. 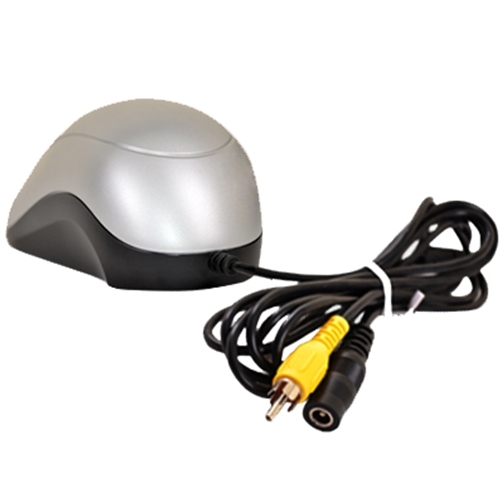 Installation is easy, just plug the MonoMouse into any regular television, switch it on and enjoy reading even the smallest text as a large, sharp image on your screen. 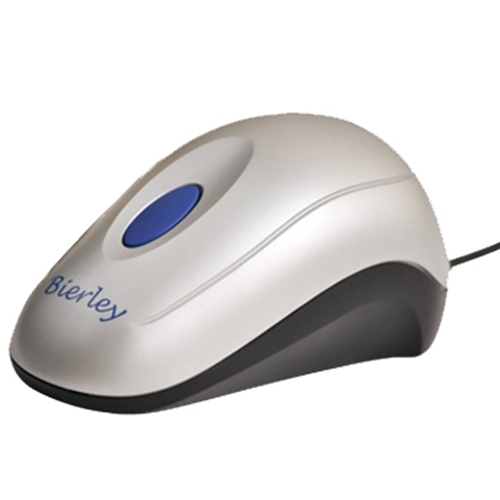 Operation couldn't be eaier because you only need to switch your television to the video in channel and press the large blue button on the MonoMouse. That's it, no other cables, connectors, switches or anything to worry about.